An intelligent, beautifully executed parental/familial love story, wrapped in a thriller. 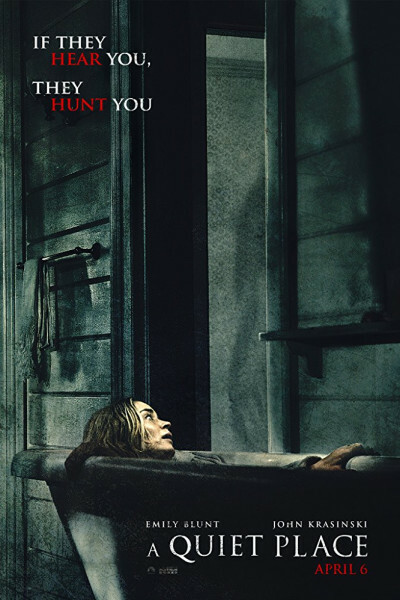 If you relished 2011's Super 8, 2016's 10 Cloverfield Lane, or Stranger Things, you'll lap up A Quiet Place like it's gravy-soaked Chuck Wagon! With nary a word, it speaks volumes—and you'll wish it was so much louder...so you could properly wail and scream without making such a gosh-darn commotion.